Even if you're not prepared to go back to college, there's a good reason to visit. 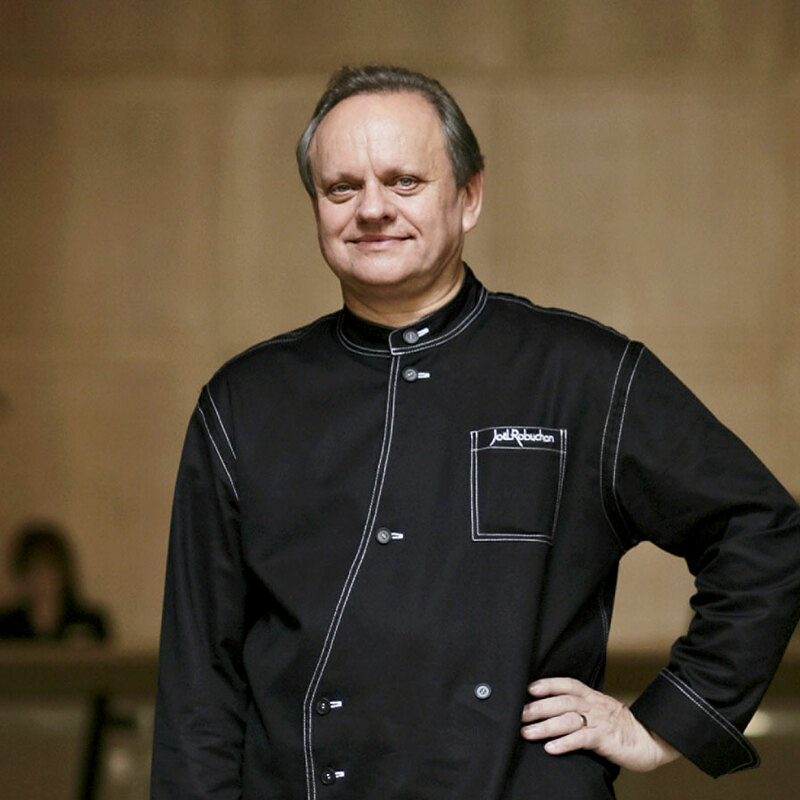 After earning twenty-five Michelin stars and the title "Chef of the Century," Joël Robuchon is about to take a lesson from Stan Lee (or more appropriately in this case, Voltaire) and use his great power towards great responsibility. According to Agence France-Presse (via The Malay Mail), the chef plans to open a massive International Culinary Institute in a former French monastery-hospital (where incidentally Robuchon almost entered the priesthood). It will include 20 classrooms, 19 laboratories, a lecture hall and garden. Robuchon hopes the establishment of his school will make the area of Vienne in western France a focal point of the culinary arts. Among the array of classes to be taught, certain bachelor level courses will be instructed in both French and English to allow an international slate of future culinary innovators to reap the benefits of Robuchon's expertise. The program will admit 523 students in the inaugural year, and increase thereafter. The ultimate goal of the school will be to have graduates qualify for a Certificat d'Aptitude Professionnelle, the esteemed French culinary certification. If you're not prepared to go back to college by then, don't worry: the school will have a hotel and restaurant on campus for visitors to relax and reap the benefits of having hundreds of Robuchon acolytes preparing dinner.